The University of the Fraser Valley women’s soccer team twice held the lead on Saturday evening, but the Manitoba Bisons twice mustered an equalizer to secure a 2-2 draw in Winnipeg. Brittney Zacharuk and Tripat Sandhu scored in the first and second halves, respectively, for the visiting Cascades (0-2-2), with Nicole Davis and Amanda Wong replying for the Bisons (1-1-2). Manitoba’s second goal came in controversial fashion in the 87th minute. On a partial breakaway for Davis, UFV goalkeeper Joven Sandhu came charging out and smothered the ball, with the fast-approaching Manitoba attacker falling over her. 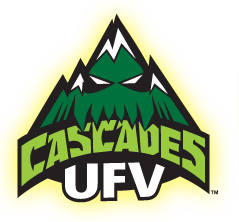 Much to the surprise and chagrin of the Cascades, the referee whistled Sandhu for a foul, and Wong stepped to the penalty spot and scored to deny UFV its first win of the campaign. “I feel for my goalkeeper, because she did exactly what she is supposed to do,” UFV head coach Rob Giesbrecht said. 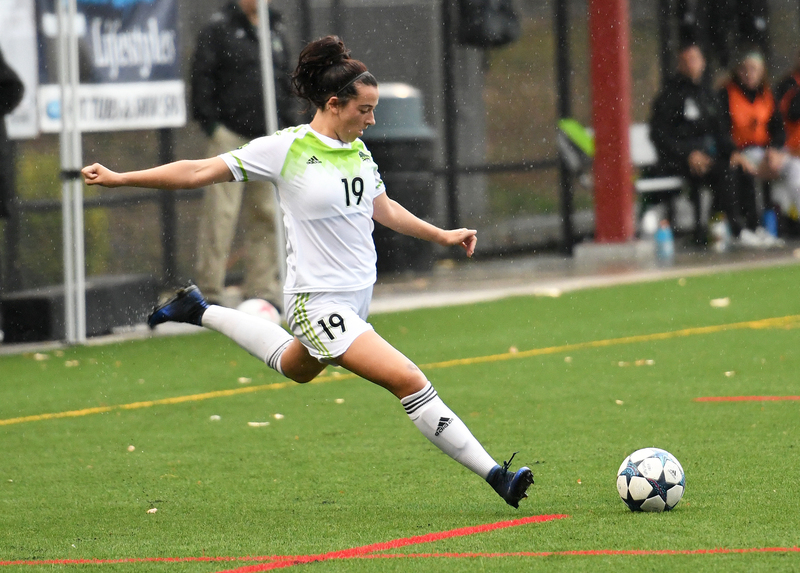 The Cascades, coming off a 2-2 draw against the Winnipeg Wesmen on Friday, started brightly, with Zacharuk opening the scoring in the 16th minute. Rookie forward Jashan Sandhar got the play started, getting behind the Manitoba defence and driving along the end line before cutting the ball back to fourth-year captain Zacharuk for the easy finish. The Bisons drew even just before halftime, as Davis rose to head in Holly Angus’s free kick. The second half was fairly even to start, but the Cascades took over with about 20 minutes to go, earning a series of corner kicks. 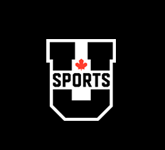 For the game, UFV held a decisive 8-1 edge in corners. Sophomore midfielder Tripat Sandhu made good on one of those, as Harneet Dadrao’s corner found her at the far post for the finish in the 86th minute. But just over a minute later, the Bisons drew even after the whistle went against Cascades keeper Sandhu. Gurneet Dhaliwal was selected as the Cascades’ player of the match, the fourth-year forward “running miles” according to Giesbrecht and creating multiple chances for her teammates. 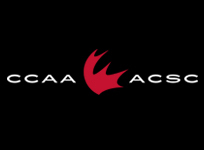 The Cascades return to Abbotsford for back-to-back games at MRC Sports Complex next weekend. 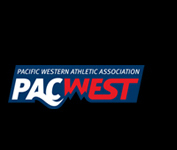 They host the UNBC Timberwolves on Friday and the MacEwan Griffins on Saturday, both games kicking off at 5:30 p.m.